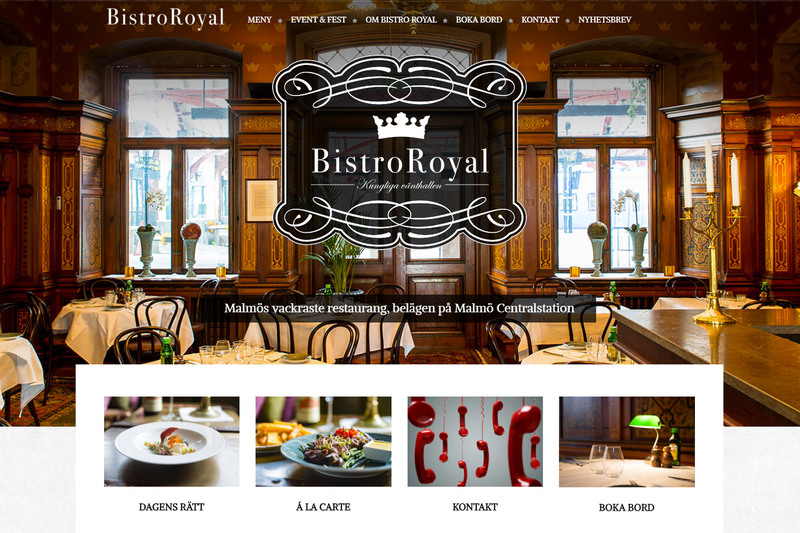 Mission:To design concepts for menues, innovative and commercial webbdesign supported by strong photography ideas for restaurant BISTRO ROYAL in Malmö, Sweden. The challenge being creating something to match the recreated historical interior of the royal train hall. 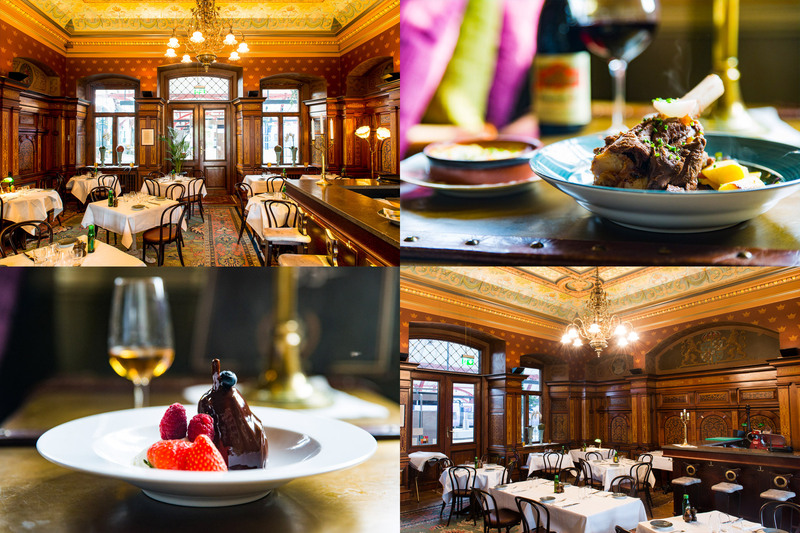 Solution:A creative team lead by our media manager and art director working closely to the owner and the entire kitchen senior staff, secured the images to be authentic as we created premiere content and menu designs befitting the historical building both in look and in the overall feeling. 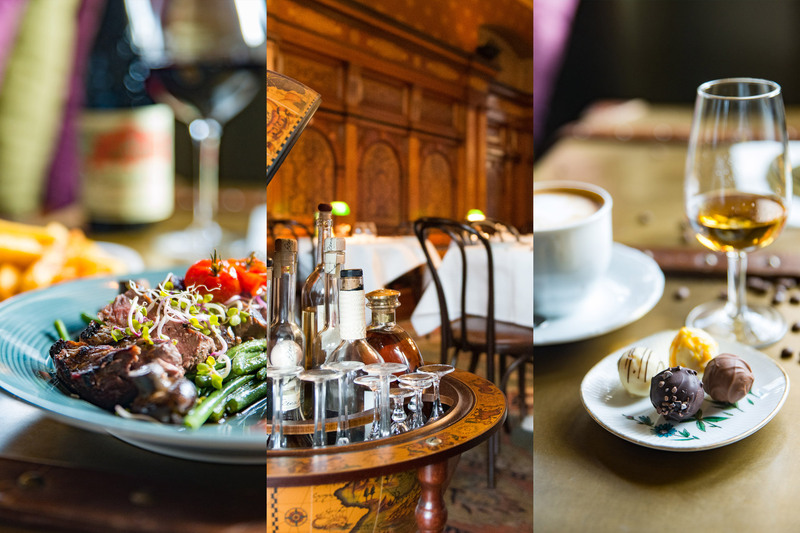 Content:Branding, Cross Marketing, Concept, Copywriting, Menu Design, Ad Design, Photography, Social Media Content, Web Design. Copyright © 2019 Across Agency.